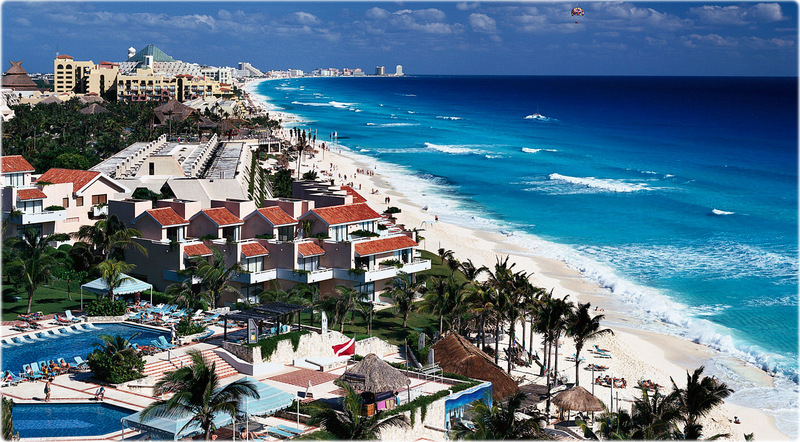 Beach and hotels in Cancún, Quintana Roo. 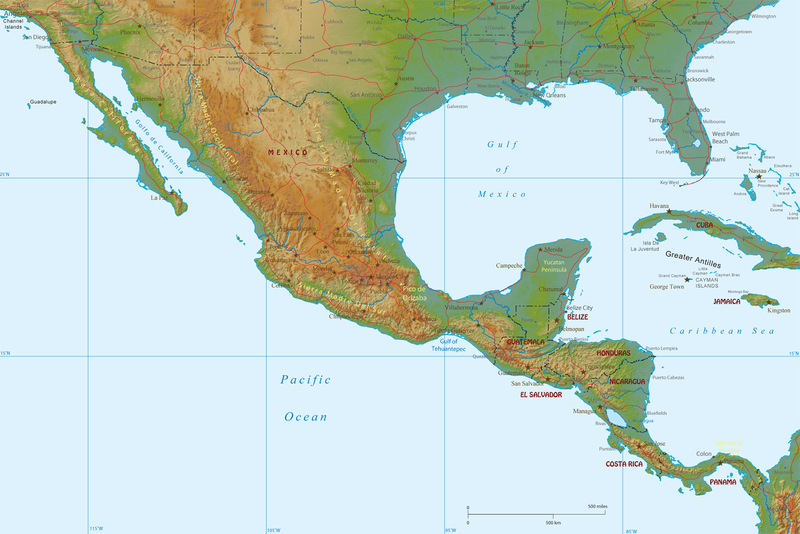 Yucatan Peninsula, Sierra Madre del Sur, México, the Caribbean Sea coast, Belize city, Puerto Lempira and Costa Rica. 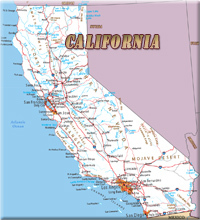 Travel and tourist guide of Central America. Islands and mountains of the continent.